You are at:Home»Posts Tagged "Network Simulator"
Cisco Packet Tracer 7.2.1 by Cisco Systems is available for download and installation. If you have already installed the software, you may need to download and install the new version in order to update. The latest version is not a major update but a bug fix update fixing only one bug in the earlier version. 1 What is the packet tracer? 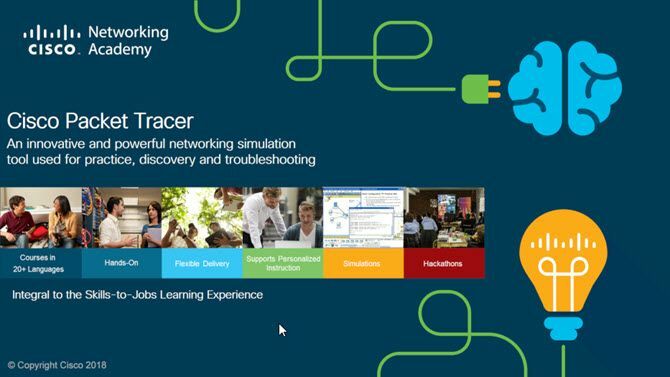 3 What’s new in Packet Tracer 7.2.1? 7 How to use Packet Tracer?